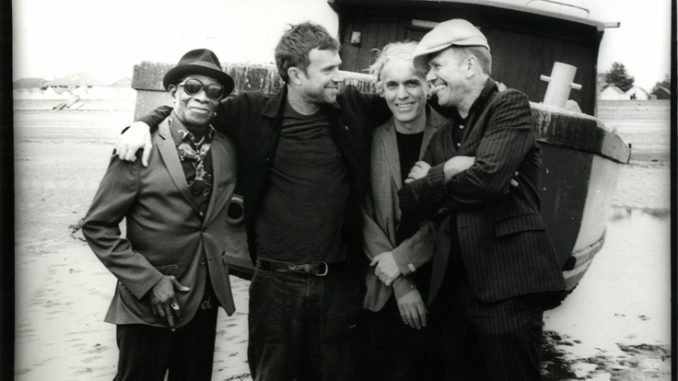 16th November sees the release of Merrie Land, the second album from The Good, The Bad & The Queen, a band comprising of Damon Albarn, Paul Simonon, Tony Allen and Simon Tong. 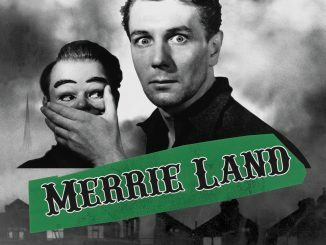 Following an eleven-year hiatus since their eponymous debut, the four musical storytellers are back with Merrie Land, which will be self-released on the newly created label Studio 13. 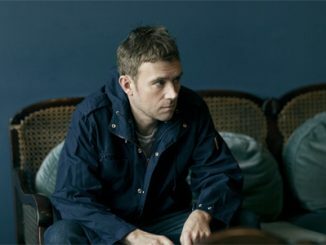 Produced by Tony Visconti and The Good, The Bad & The Queen, Merrie Land contains 10 new songs – written during the current period in which the UK is preparing to leave the European Union – creating a reluctant good-bye letter, a series of observations and reflections on Britishness in 2018. 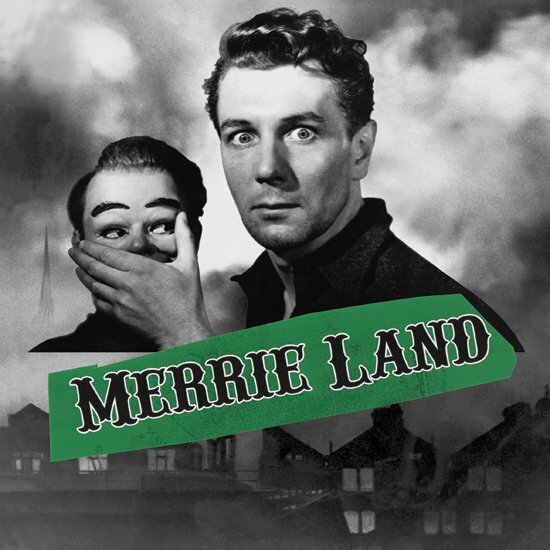 Merrie Land’s focus moves beyond GBQ’s London-themed first album to a wider land, with a beautiful and hopeful paean to the Britain of today, an inclusive Britain, currently in an Anglo-Saxostentialist crisis at the end of a relationship, wondering what might be salvaged. Could there be a more perfect band – with their creative symbiosis of pasts and present and shared acclaimed music histories – to reflect on the anticipation, disorientation and confusion of current life. The Boxset will contain the above, plus heavyweight green vinyl LP, an exclusive screen print, postcards & bonus tracks. The Super Boxset offers all of the above plus a selection of coloured ribbons and a limited wood-cut print, hand printed by Paul Simonon. Order here. 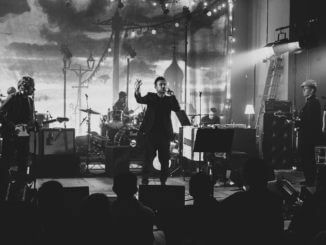 December sees the band set out on tour for a run of UK shows, performing this collection of new songs live, for the very first time, in Blackpool, Glasgow and East London. Tickets go on sale this Friday 23rd October at 9am.